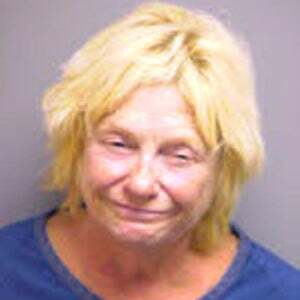 When 64-year-old Linda Szczepanski was arrested for drunk driving last week, she had some advice for the officer involved. She told him he "should not be messing with little old ladies and senior citizens," and that instead, the police should "start arresting some pedophiles" and "get rid of the Mexicans." Her blood alcohol level was twice the legal limit, but, you know, in vino veritas, right? Anyway, The Smoking Gun has filed this one under "Things Not To Say (Or Admit) To A Law Enforcement Agent." Noted.